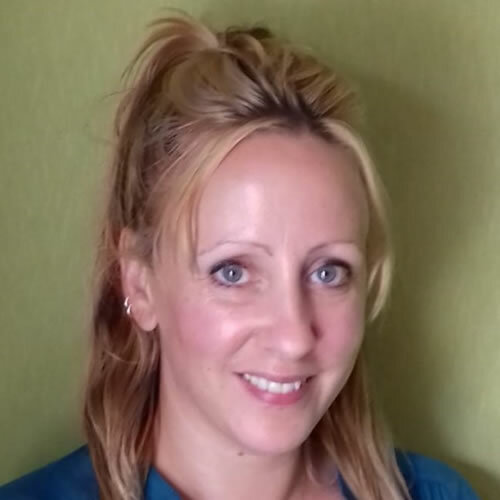 April joined the charity in August 2018 and has a background of working in the Charity Sector for 17 years. April’s experience includes fundraising for a wide variety of causes including wildlife conservation, medical research and the Arts. April is also busy bringing up three children and making the most of family life in Devon.